discovering the cutting-edge voice changing technology. 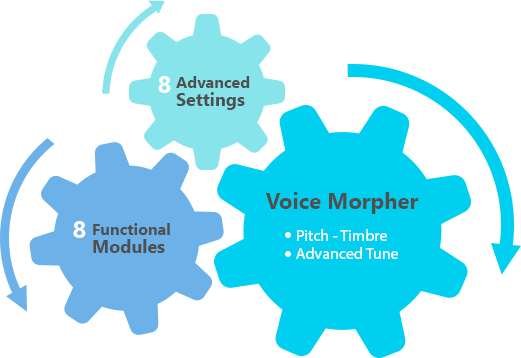 The combination of Voice Morpher, 8 Advanced Settings and 8 Functional Modules makes AV Voice Changer Software Diamond 7.0 the peerless real-time voice processor and audio modification. 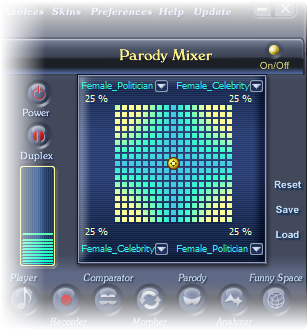 Mix up to 4 voices of Hollywood celebrities or any human being to mimic a target voice or create a completely new voice of your own style. 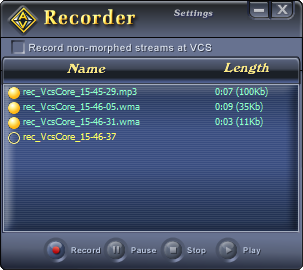 Quickly performs both audio morphing and file format converting processes on a pre-recorded list of files. 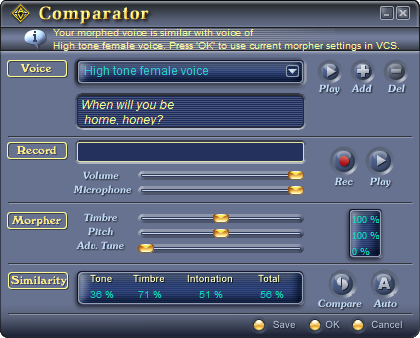 Analyze the similarity between your voice and the target voice; then suggest the most suitable morphing settings to make your voice sound most similar to the target voice. 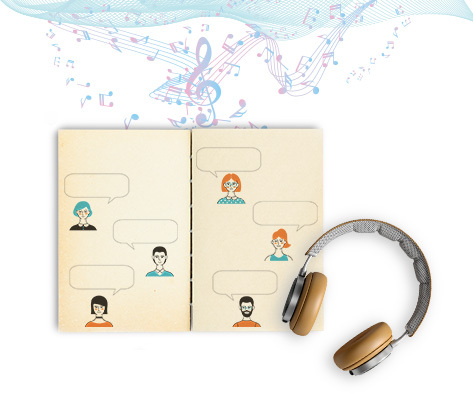 Easily capture and record your morphed voice messages, audio songs, or conversations. Save your output files in popular audio format like MP3 and WAV. Feature a huge library of audio effects, divided in 12 groups. Applicable to embellish voice output quality in both real time and batch file processing. Include more than 70 ambient sound effects. Pretend that you are staying in the forest, on the road or even underwater. You can also load your favorite songs as background music for your conversations. Thanks to the advanced technology of the Virtual Audio Driver (VAD), AV Voice Changer Software Diamond 7.0 is now compatible with almost every VoIP programs or web chat services, such as Skype, Discord, Twitch, Viber, and etc. 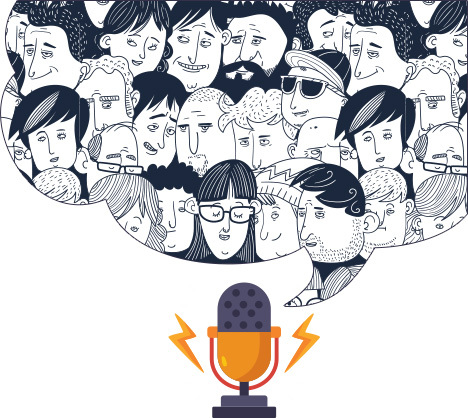 Your online calls will be full of fun and a lot more interesting when you can chat in many other voices. Provide the perfect role-playing experience. Successfully disguise your voice or talk in your game character's voice. 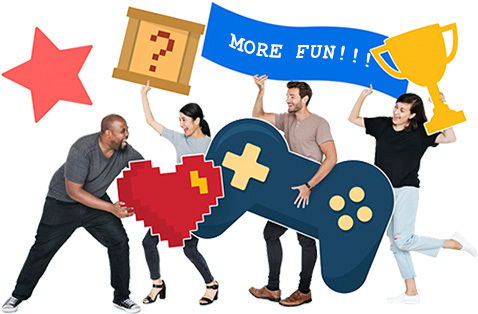 Play in cooler way in Steam, WOW, Second Life, or any other online game that supports voice chat. Broadcast more entertaining events, let your video contents go viral, show off your "many voices" in real time and attract more viewers. 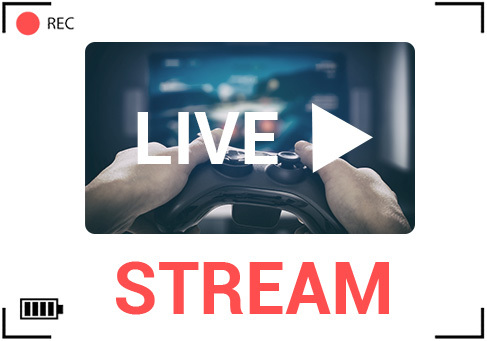 AV Voice Changer Software Diamond 7.0 works well with lots of video and game streaming platforms, including Facebook Live, YouTube Live or Twitch. 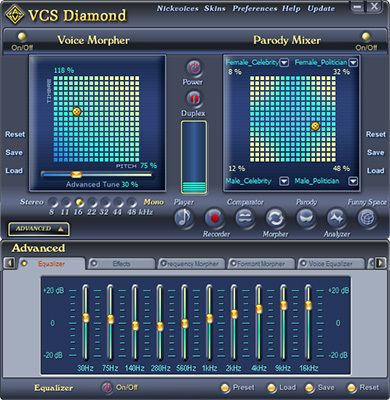 Employing AV Voice Changer Software Diamond 7.0 provides the easiest and the most affordable way to produce your own audiobooks. It reduces the cost of hiring voice talents for different characters to zero. You can define what nickvoices or voice presets to use for what character and then process batch of their audio recordings at once. 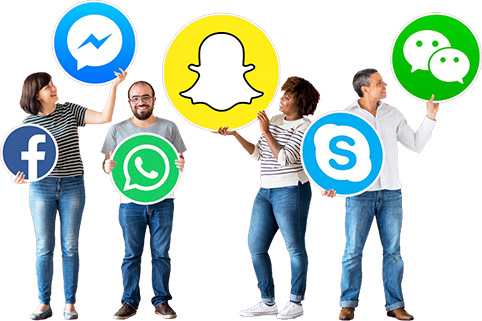 Voice-over and voice dubbing for audio/video clips, narrations, voice messages, E-greetings; also change a voice in any song, mimic the voice of any person, replace dialog, etc. See how cool the built-in Voice Recorder of AV Voice Changer Software works with these samples after they are applied VCS morphed effects. 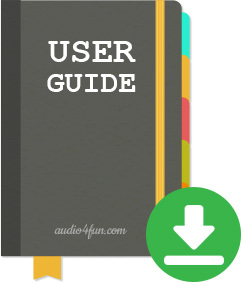 The complete A to Z manual for AV Voice Changer Software Diamond 7.0's beginning users. The guide explains every main feature in the most detailed way so that you can easily follow and practice with the program right away. Online simple step-by-step instructions with illustrative images and vivid examples. 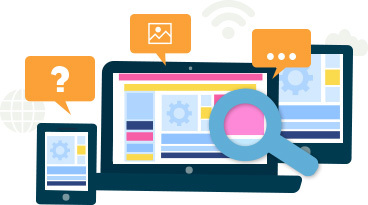 The useful documents to assist users on how to get the most out of the software.